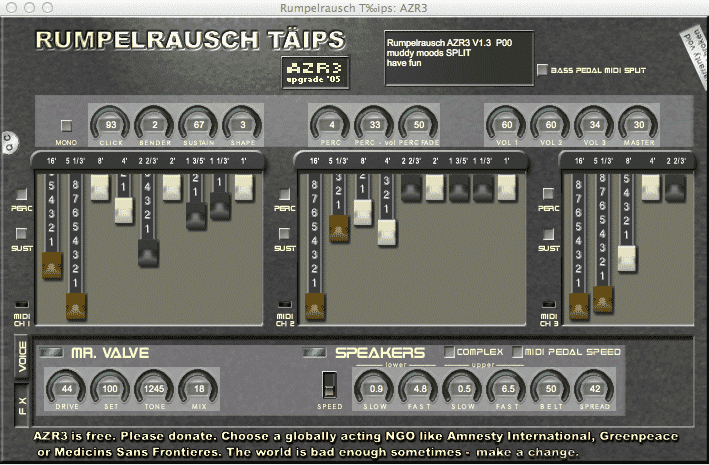 This entry was posted in Development, VST plugins and tagged 64 bit, effect, freeware, Mac OS X, organ on 21 March 2016 by Wavosaur. Sometimes(very often!) we need to add effects on our voice recording. To make it sound better, to make it sound thicker, or just to maker it sound incredible! For widening/thickening, or making choir like voices, you can use : chorus, voice multiplier, voice doubler, stereo wideners. 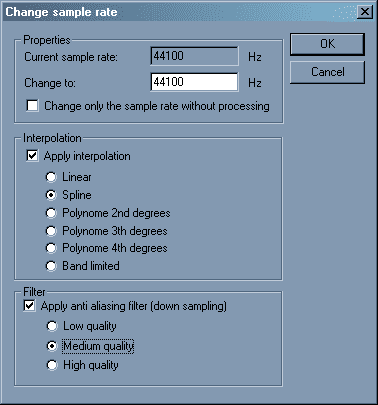 For radical changes or special FX, you can use harmonizer / pitch changing, genre changer, pitch correction / autotune. 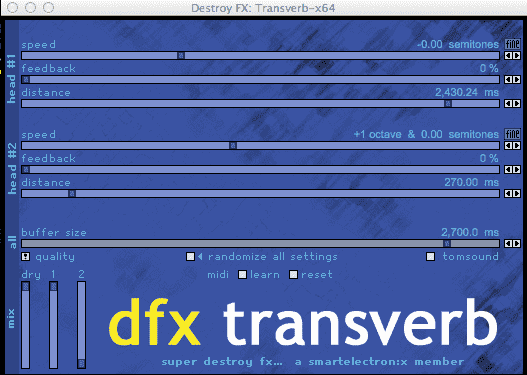 This great chorus can work on many type of sources : guitar, voice, etc.. It works nicely for voice, it’s not too hard/harsh and does a good job on mono inputs for spreading voices and give a stereo effect. 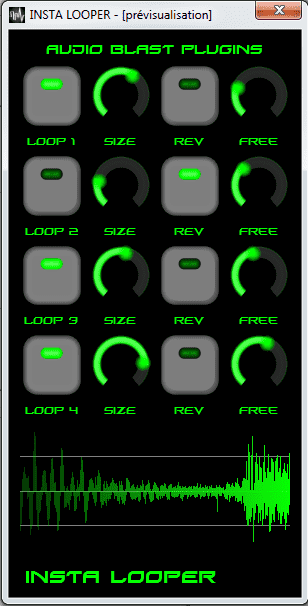 This entry was posted in VST plugins and tagged chorus, effect, freeware, FX, pitch effect, voice effect, voice processing on 19 March 2014 by Wavosaur.